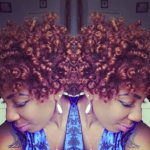 Easy Summer Curls using Perm Rod Set On Natural Hair. 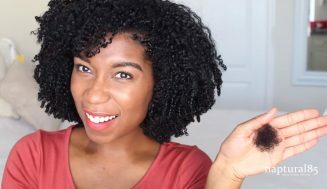 This Video Tutorial Just Helped Me To Realize How Easy It Can Be To Achieve Bouncy, Shiny And Beautiful Summer Curls. Saved Me A Bunch Of Time! We are in the middle of summer and I’m happy that it is summer. I don’t like the cold weather, it’s just not my thing. I’m having a blast right now as you can read. Let’s get to what today’s post is about, after all that’s why you’re here. 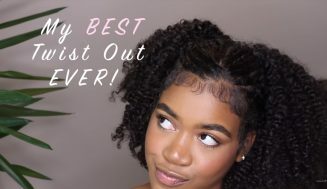 Today’s tutorial is how to achieve easy summer curls using perm rod set with natural hair, a mouth-full right! 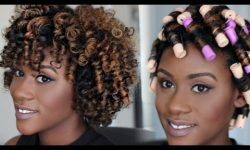 I have posted other video tutorials about perm rod set before, but I believe you can never have too many different aspect on a giving subject. 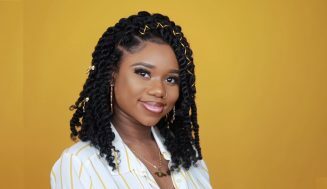 check as Ms. NaturallyNellzy shows how to achieve these effortless summer curls. 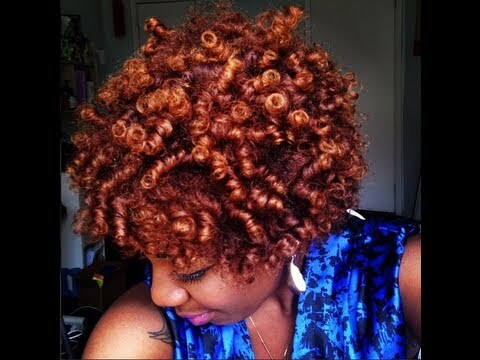 The beauty of using perm rod set is you are able to get these beautiful and bouncy curls without using heat. For most, it’s really worth it to not have to use heat. 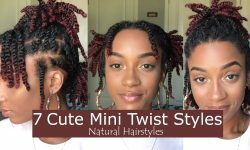 These easy summer curls can be achieve using DuckBill Clips, Oil (Jojoba & Coconut oil mixture), Rat tail comb, wide tooth comb, Lustrasilk Curl Max Twisty Curly Spray, Olive oil Eco Styler gel, Perm rods. 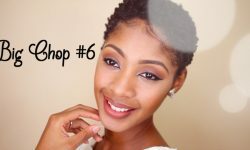 These are the items you’re going to be using to get this style. As you can see in the video, it is not hard to follow along. Leave your comment or question below. 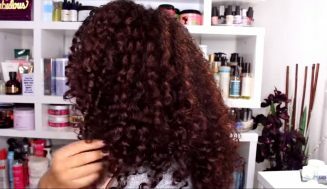 How do you get your curls bouncy? 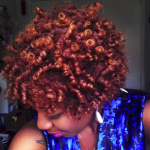 21 Hairstyles For Curly Hair That Will Make You Want To Be More Creative With Your Hair. Just Awesome! The Double Ponytail Is My Fav! 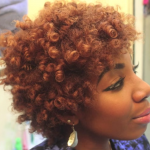 Perm Rod Sets Have Always Made For Great Hairstyle Choices, But These Are Two of A Kind. 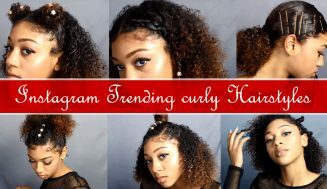 Are You Following The Trend? 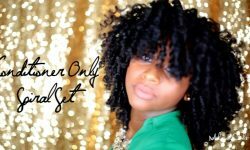 Or Are You The Trend Setter? 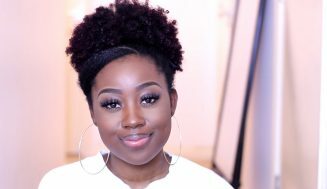 And Why Can’t We Big Chop Just To Wear Our Hair Short For The Love Of It?